You've probably heard all about how important it is to invest in your education. But did you also know that is important to invest in your smile as well? According to research conducted by the American Academy of Cosmetic Dentistry (AACD), three-quarters (74%) of adults feel an unattractive smile can hurt a person's chances for career success. Making sure you have the right education to get the job of your dreams is a great start, but as you head back to school this fall, why not ensure your smile shines as brightly as your resume? You’ve probably got a back to school list that includes pens, paper, folders, but when was the last time you bought a new toothbrush? 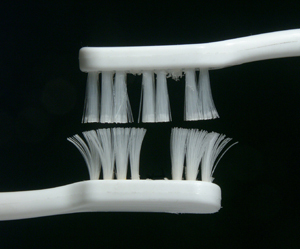 Dentists recommend replacing brushes every 3 to 4 months. So if you’ve been using the same toothbrush all summer, it’s probably time to replace it. Why not throw some floss in the shopping cart too while you are at it? When the school year gets going, it really takes off. It can be difficult to schedule appointments between all of your extra-curricular activities, and for college students, it can be even more challenging to schedule all of your appointments during the few days you are home on fall or winter break. 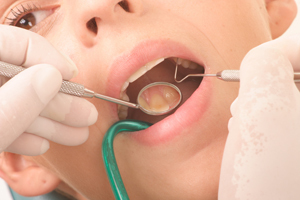 If you haven’t already scheduled your next dental appointment, do so before life gets hectic and your dental appointment falls through the cracks. Get back into a good oral hygiene routine. Let’s face it – it can be easy to get out of the habit of brushing and flossing regularly when your summer schedule is full of work, concerts, road trips, and long days spent on the couch or at the beach. As you select courses and plan your schedule, recommit to an oral hygiene routine that includes brushing at least twice a day and flossing at least once a day. Make smile friendly food and beverage choices. Many staple beverages in the lives of students are actually horrible for your teeth. 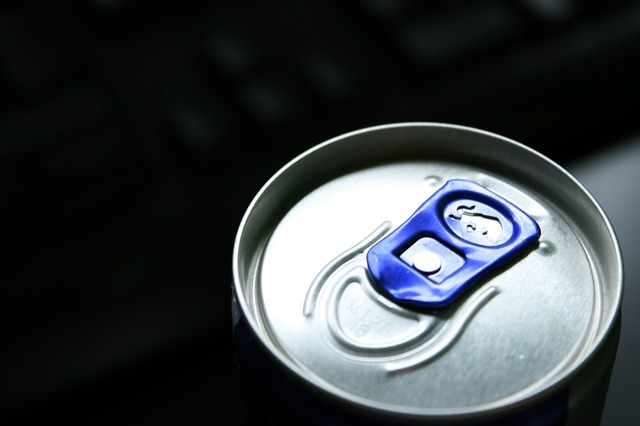 Sports drinks and energy drinks can all be harmful to your teeth and gums. Coffee and tea can stain your teeth, and the sugar in soda can cause cavities. So what is a student to do when pulling an all-nighter cramming for a test? Drink water with these other beverages, and before you finally crash at 4 am, make sure to brush. Keeping your smile healthy is definitely easier than organic chemistry, so follow these tips to ace having a great smile.